Instagram shares people’s most beautiful pictures and videos but Instagram makes it their responsibility to protect all uploaded files of its subscribers. In general, Instagram does not allow you to view or download images or view the pictures and even profile picture of subscribers in their mobile app. 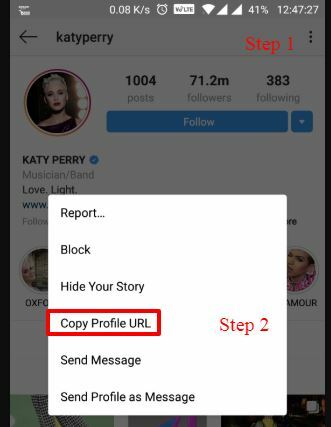 By using the instructions below you can view even download subscribers Instagram pictures you don’t need any third party installations for this method. Third party applications are a great idea to view and download someone’s pictures and videos from Instagram. 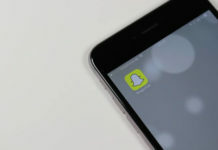 Nobody knows why you cannot download Instagram pictures and videos and even the profile picture is often not very clear as it is in low resolution. 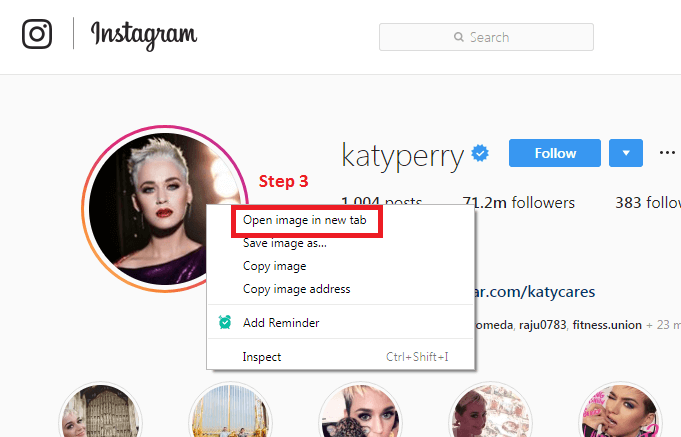 Here is a quick tutorial on how you can view and download someone’s Instagram profile pictures and other pictures in normal size. The easy way of downloading someone’s profile pictures and other pictures is by copying the user’s URL on your web browser. The task can be done easily using a third party tool but this is the best manual method of downloading and seeing anybody’s Instagram profile and other uploaded pictures and videos. Follow these simple steps on your desktop or mobile. You must first go to the profile of the person you intend to see pictures of. Now you will see a three-dot icon where you have to click and select ‘ Copy profile URL ‘ and simply copy the URL on your desktop or mobile browser. Simply just copy the URL. 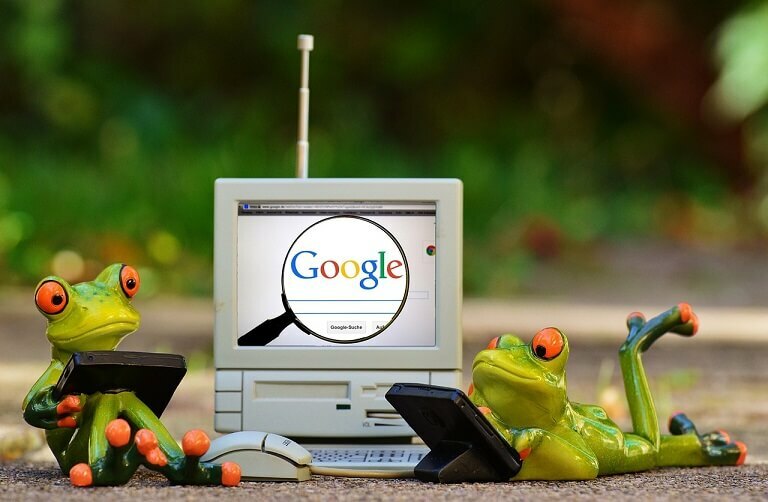 You must open a web browser app chrome and simply paste the URL in the address bar. Now hold on right click on the profile picture and you must select ‘ open image in a new tab ‘. Now right click and hold over the picture in chrome and go to ‘ download image ‘ so that you can download it on your image. This easy method is the simplest way to view and download any picture or video from Instagram. We all hope Instagram makes it easier in the future to download or view pictures but for the time being this is the best way to view and download an Instagram picture. The other method is to visit Instagram.com and open the required account you want to view pictures of. Visit the profile or the account. Then open the profile and copy the URL in your device. For which you have to go to the three dots icon and choose ‘ Copy URL ‘ . Now open ‘ Savefromweb.com ‘ and paste your URL on it. After clicking “view” you can view the picture which even have an option to download. Now you can like the picture and even share it. 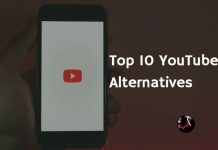 These are the two easiest methods to view anybody’s pictures and videos on Instagram which you can even download and share. We hope you found this tutorial helpful to view and download a Instagram picture. Previous articleHow to Post a GIF Image on Facebook!